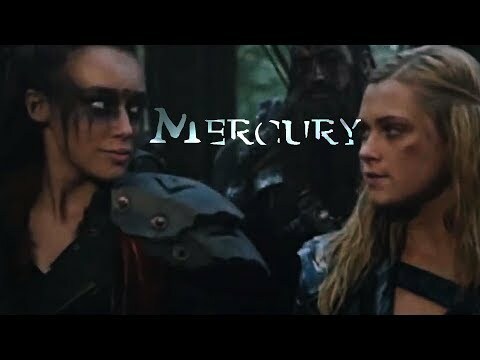 Clarke & Lexa | if te loved me, why'd te leave me? Which was your preferito kiss? 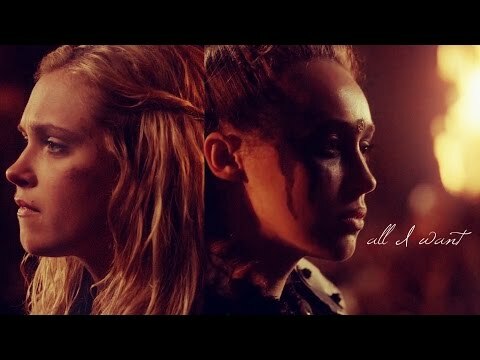 a video è stato aggiunto: Clarke & Lexa | if te loved me, why'd te leave me? a pop quiz question è stato aggiunto: Who was Lexa's first girlfriend?